Well maintained single wide mfg. home surrounded by mature pine trees. Paved road to your driveway. Mfg home has a metal roof with a 12' x 7' factory extension added to the living room along with a 8'x 12' storage shed. Very easy to heat with the Toyo oil stove. 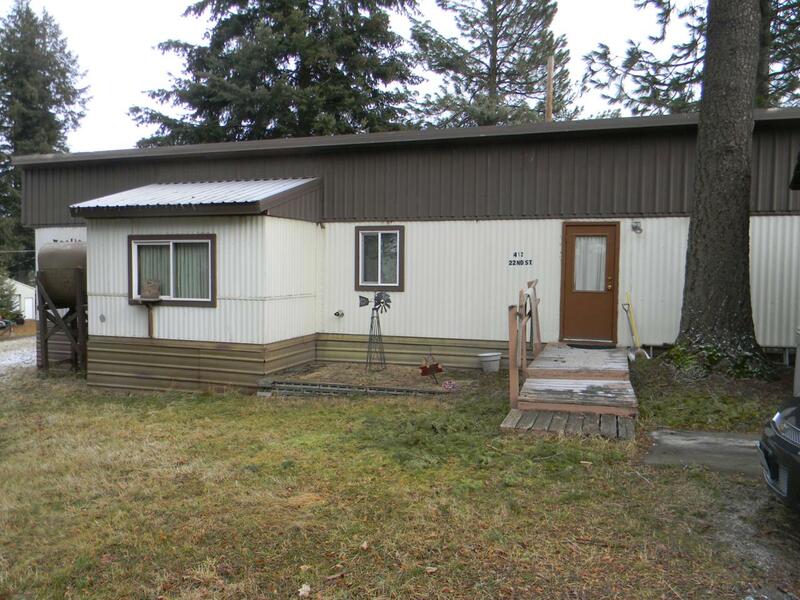 Would make a great investment property or starter home. Listing provided courtesy of St Maries Realty.